Some of the recent transfer speculation involving QPR. French radio station RMC have reported that Yeni Ngbakoto has turned down a potential chance to leave QPR and return to France. Ligue 1 side Nantes are said to have approached the player’s representatives and been told he wants to stay at Rangers. It follows recent speculation that Ngbakoto, who was signed from Metz last summer, is unsettled in London and could go back to France. There is speculation over Paul Smyth following QPR’s offer for the Linfield forward. West London Sport recently revealed that the R’s had made an offer for the 19-year-old and subsequently that they had yet to receive an answer from Linfield, whose directors are expected to meet this week to discuss the offer. The Belfast Telegraph, on the other hand, say QPR’s bid has been rejected but that a deal is close because the offer was close to Linfield’s valuation of Smyth. It has been claimed that he is also wanted by Reading, London Football News reports. A Reading scout recently attended a Linfield game, prompting reports that the Royals are keen on Smyth. QPR are among Championship clubs being linked with Aston Villa’s Gary Gardner, the Birmingham Mail say. It is claimed that Rangers are interested in the midfielder, who has been tipped to leave Villa Park during this transfer window. QPR have had a bid rejected for Sweden international Saman Ghoddos, it is claimed. He plays for Ostersund and has been linked with a number of clubs in recent months. HITC claim QPR, currently limited by budgetary constraints, offered £1.8m for the forward. 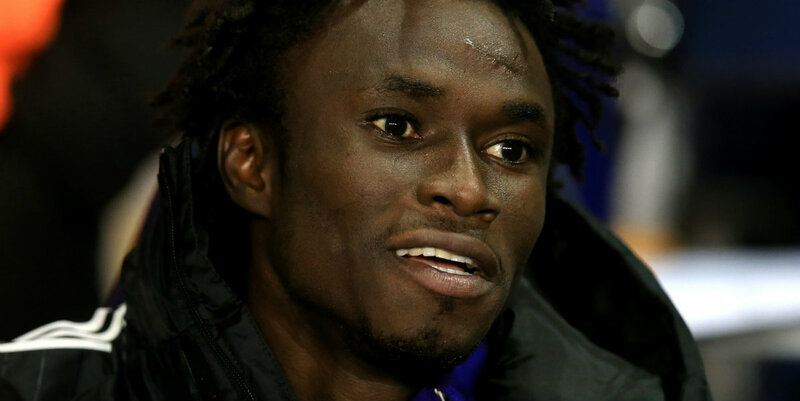 QPR striker Idrissa Sylla is a target for Swansea City and Wolves, the Mail reckon. Rangers are open to offers for the Guinea international and clubs are aware of his potential availability. And the Mail reckon enquiries have been received about Sylla and that Swansea and Wolves have shown an interest. Gohi Cyriac has also been linked with QPR, London Football News reports. The KV Oostende striker spent the second half of last season on loan at Fulham. It is claimed that Rangers and Bristol City are interested in bringing him back to England. 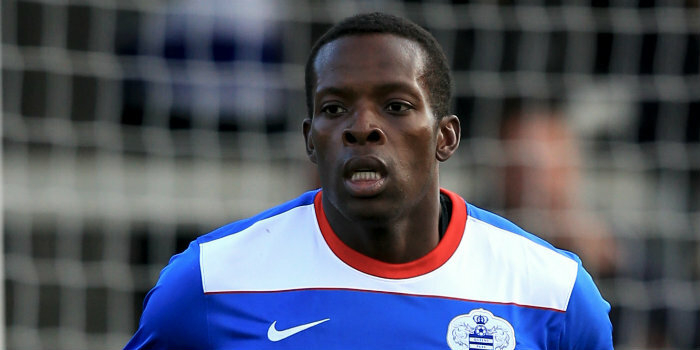 Stoke and Brighton are keen on QPR defender Nedum Onuoha, it is claimed. The Daily Mirror say Stoke’s former R’s boss Mark Hughes wants to be reunited with Onuoha and that Brighton manager Chris Hughton is also interested. Onuoha is in the final year of his contract at Loftus Road and there are currently discussions over a new deal. No one else enjoying the start to the season? The stability in the squad? The delightful play of Scowen and Freeman? The best keeper in the league? The end of throwing bad money after bad money? I enjoyed Saturday, it was fun. Long may Sir Les & Ollie reign. Sir Les has to go. He has no idea and is the root of all. Furthermore it was never really addressed if was involved with JFH issues. Wouldnt be a bad signing, Windass. Perhaps I’m getting desperate. caulker to Celtic,that would be one problem less for Holloway and les ferdinand,infact it would be a Letoff for both who have no answer to the so called problem, how is it that other managers are willing to try to restore caulker to his previous best and all we can do is wait for him to return,Answer = because Rs management is inept and pathetic. this has to be one of the worst pre seasons I have ever encountered in over 55 years of following the Rs,I feel totally despondent,I have no faith in our manager and as for transfer gossip thats all it is with us Gossip,even sky sports won’t be bothering to show any of our games in the first couple of months, why has it come to this?.what are all of our so called management team doing to give us any hope that this coming season will be any better than last season,I wish I believed in miracles, however I fear the worst.